Gain financial control now! 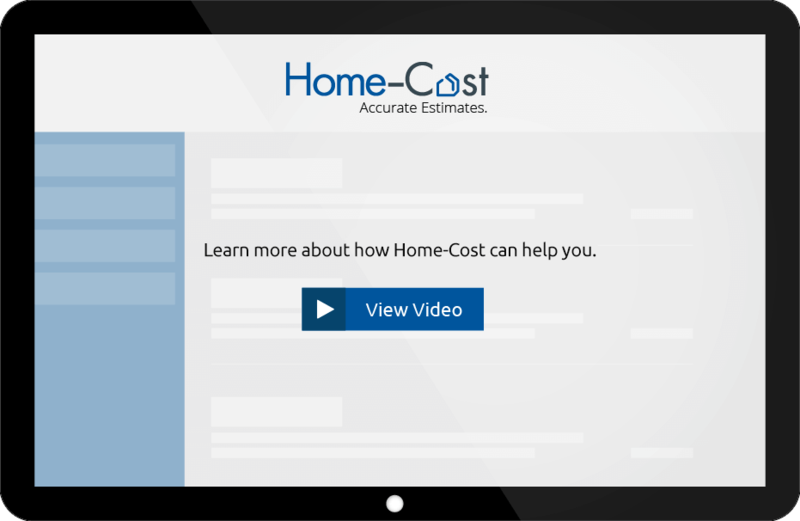 Choose Home-Cost INSTANT for preliminary budgeting or select FULL FUNCTION for a detailed guaranteed accurate home construction cost estimate. Be in control from start to finish with our PRO subscription. My husband and I agree that the Home-Cost analysis was accurate within 2% of $1.5 million, took the “scare factor” away, and prepared us better for what choices we need to make.